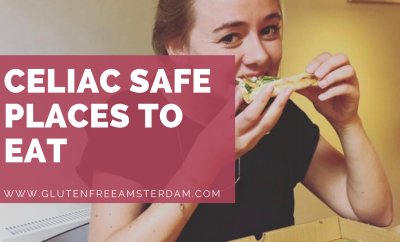 Amsterdam has a gluten-free pizzeria. 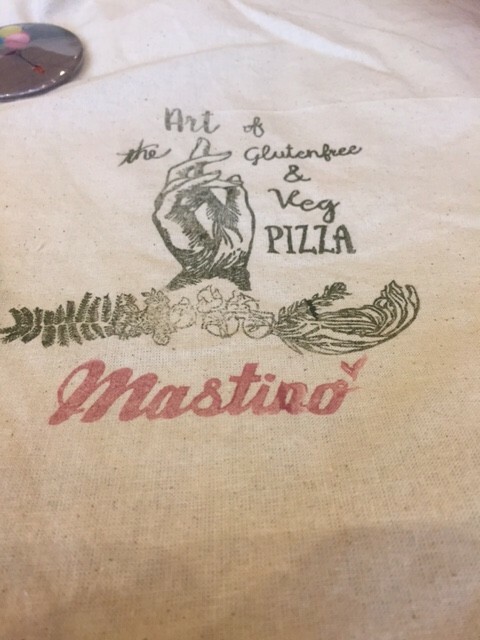 Mastino V is since April open en has an 100% gluten-free kitchen. 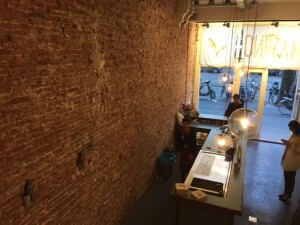 The restaurant is besides gluten-free also vegan. The pizza is the best gluten-free pizza I have ever had. I couldn’t believe it was really gluten-free. It was so good. I am a big cheese lover so I was a bit afraid for the vegan cheese, but it was very tasteful. In the restaurant is place for 20 persons. They don’t serve alcohol but there is also a possibility for take away. For everyone who need to eat gluten-free and is a pizza lover… you should try this one. I completely disagree. First and foremost, about the quality of pizza: it is not good at all, it is thin and crunchy, even frozen glutenfree pizza is better than that, and you can trust me that I know how good Italian pizza tastes! 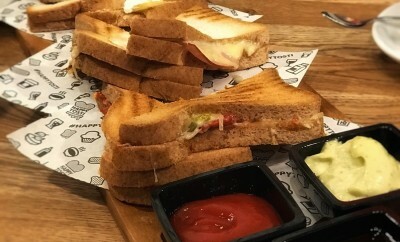 In addition, I would say that the place is also glutenfree besides being vegan, since mozzarella, that you should have tried as a cheese lover, is an option. But maybe they convinced you using the vegan marketing that everything is so tasty. And they not only don’t have glutenfree beer, they sell only juicy vegan beverages, which don’t match with pizza at all. Moreover, the service is really bad, I rederved a table and waited half an hour standing! It is neither a real restaurant nor an Italian pizzeria, it is just another fast food place. If you love good food and real pizza, don’t go there! Hi Marty, thank you for your comment. I’m sorry to hear about your bad experience. 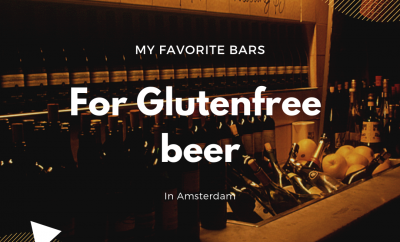 Unfortunately, we are not that far with the gluten-free life in Amsterdam if you compare it to Italy. 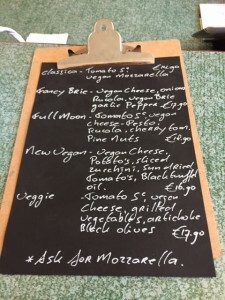 I have heard great stories about the glutenfree pizza’s in Italy. This is the best I have tasted so far in my life. They don’t have a permit to sell alcohol. Therefore you have to blame the municipality. Dear Martina I think you didn’t understand the concept at all . Is the glass full or half empty? You also can embrace this kind of initiatives. Rome was also not built in one day! Take it easy, the pizza is great! 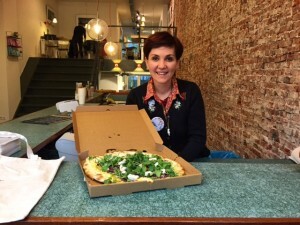 I am happy with the first glutenfree pizzeria in Amsterdam! Keep then rolling! As a vegan, I’m really happy we have a vegan pizza place in town (finally)! About the quality of the pizza: the one I had the other day was real amazing! They improved the dough and really, you can’t taste difference with a gluten one, same thing! 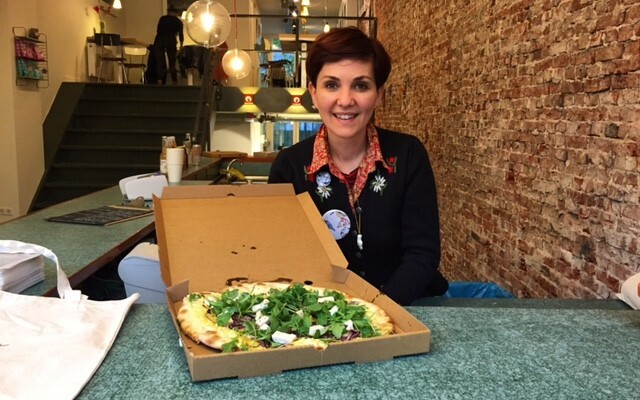 For sure Martina knows very very very good how a gluten free pizza should taste……. But I would give to Mastino V another try! Ps. “only Juicy Vegan Beverages”? 😀 if you know a not-vegan juice, please keep it for yourself. I visited the place tonight with my family and couldn’t wait to write few words about it. 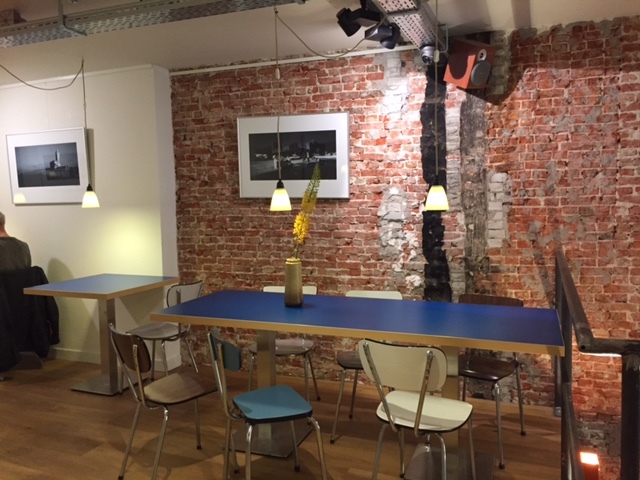 The place is minimal, clean and with plenty of room despite of just few tables. The manager, very kind, told us they just opened but everything worked really smoothly. The pizza was very good. All of us, expecially my son who’s intolerant to gluten, loved it. Making a good pizza GF is really difficult and you really have to know what you’re doing if you want to take the risk of this challenge (opening a GF place). It is not a restaurant, true, but you can seat and eat at your own pace. The guy told us they are continuing to work on improving the mix and also they are going to extend the variety of pizza. 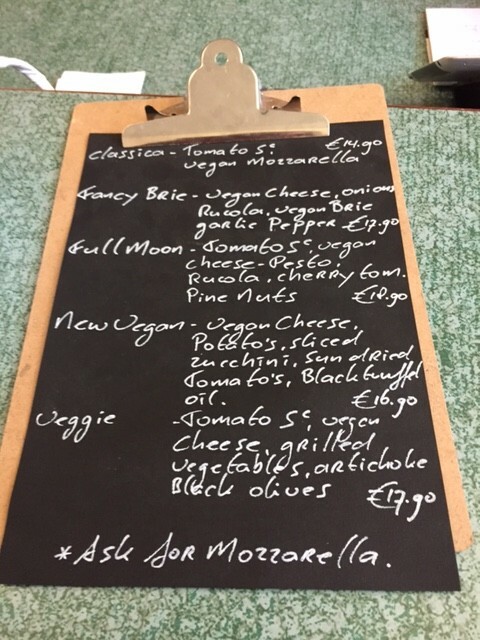 Itook the classic (margherita?). It was light and tasteful. They just started and they will continue improving the service (delivery?). I will definetely come back and spread the word. 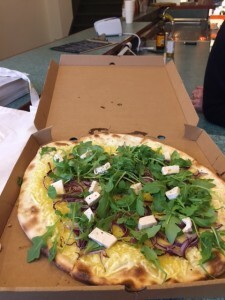 Hi, I read the follwing on their website: ” Mastino pizzas are hand made with spelt , multigrain and soya traditional flower. Naturally leavened with “lievito madre” to create a more digestible fragrant and light dough.” Spelt is not gluten free at all! Soya is, and multigrain – I don’t know, cause it can be everything.. So I don’t know where it coms from that this pizzeria is 100% GF? Either this info is wrong, either the info on their website is not up to date? apologies.. Seems to be a different place. But they don’t have a MAstinoV website, only a FBpage.. It’s really confusing. Yes, it is indeed confusing. 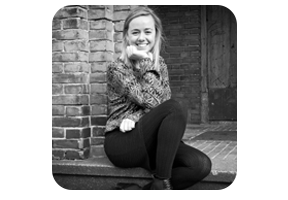 You have to be at the one at Bilderdijkstraat!